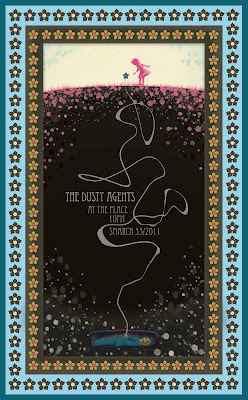 Gig Poster#2 for The Dusty Agents! They're my go-to band name for random inspiration. Again, just another excuse to play with Photoshop/Illustrator. Say, Hey, Graham. 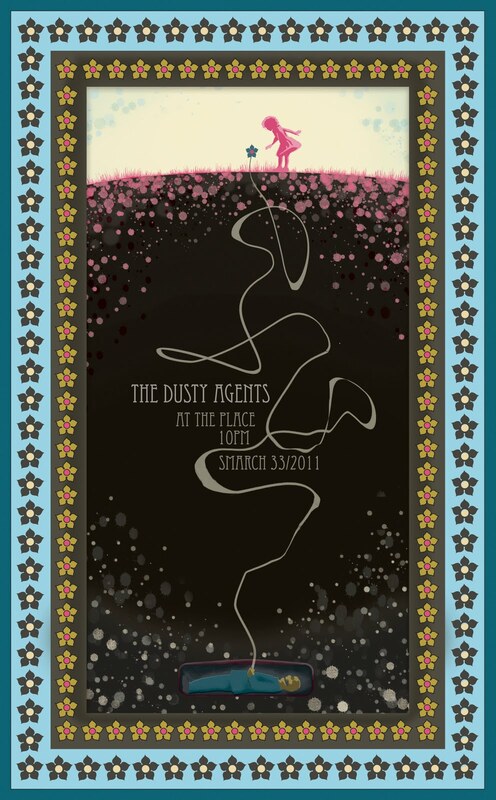 Cool poster.